Grapes for Miopasso Nero d’Avola are grown in the West of Sicily, in Belice. 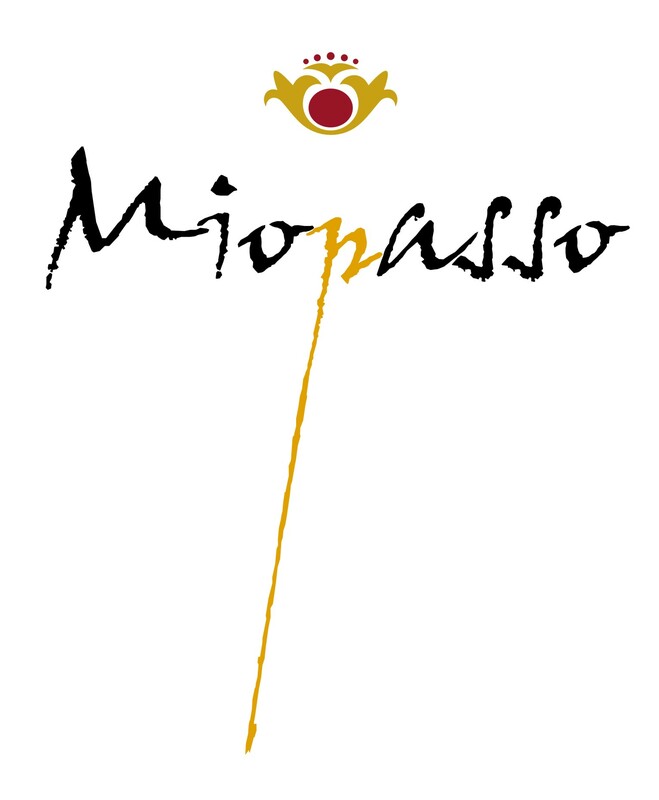 Miopasso Nero d’Avola is made in a unique way for a Sicilian wine – a proportion of the grapes are picked early and are then laid out to dry in trays for around 30 days (a process known as ‘appassimento’). These grapes lose around 25% of their volume, thereby becoming highly concentrated. The appassimento grapes and those picked straight from the vines are vinified separately and then blended together to gie a wine of amazing character and concentration of fruit. This is a wine with an incredibly deep colour. The nose is intense, featuring black pepper and spices. The palate offers layers and layers of fruit with bursts of dark berry fruit, offering excellent balance and complexity, with a soft, long finish. Miopasso Nero d’Avola is a strongly flavoured, highly characterful wine which complements highly flavoured dishes such as meat stews. Sicilian wines always complement the local food. In Sicily, they have some of the finest vegetables you will find and there are all sorts of flavoursome mushrooms. Melt the butter in a saucepan over medium heat. Cook mushrooms, garlic and onion until liquid has evaporated. Stir in chicken broth and rice. Season with parsley, salt and pepper. reduce the heat, cover and simmer for 20 minutes.